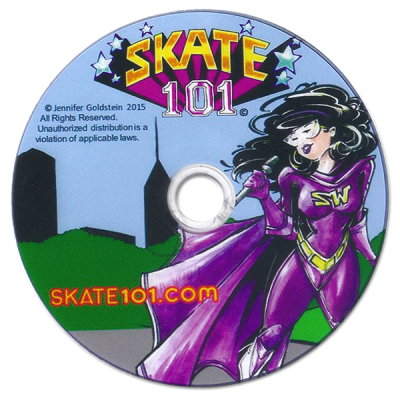 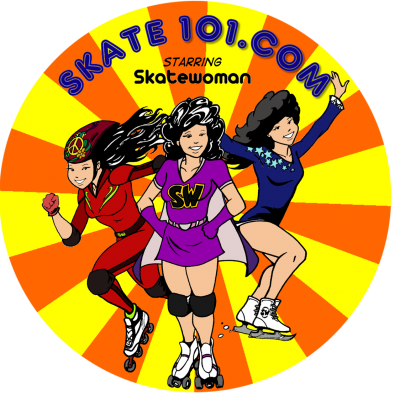 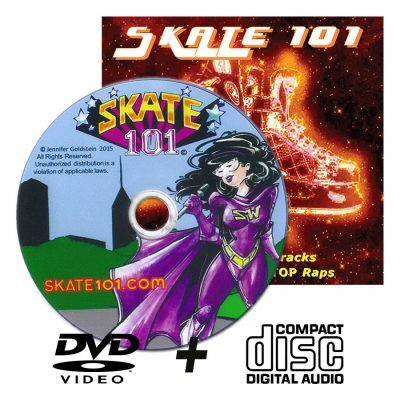 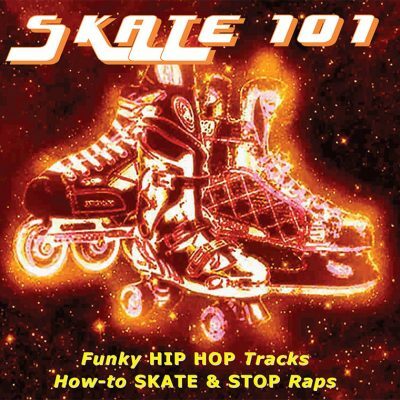 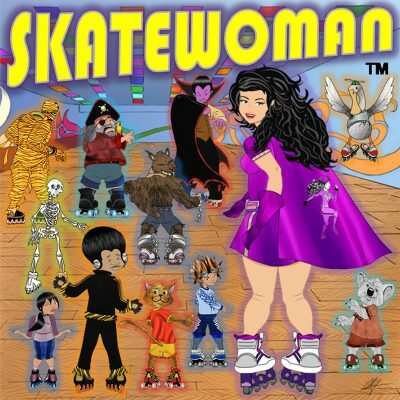 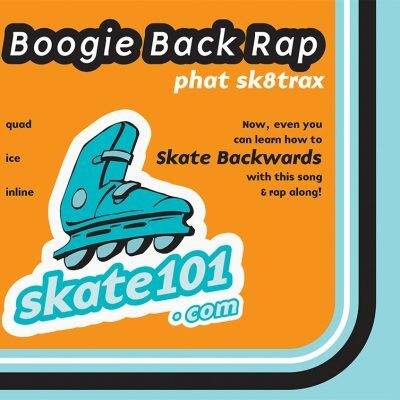 Learn how to skate quickly and safely with Skate Woman’s great selection of skating music, videos, and books. 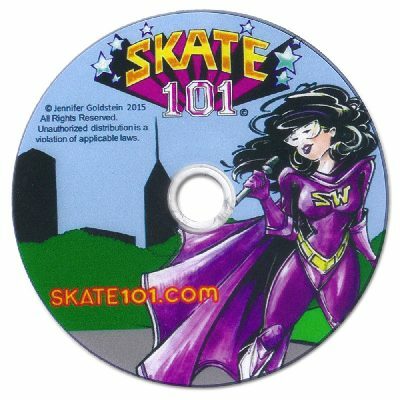 You can bring Skating 101 right into your own home. 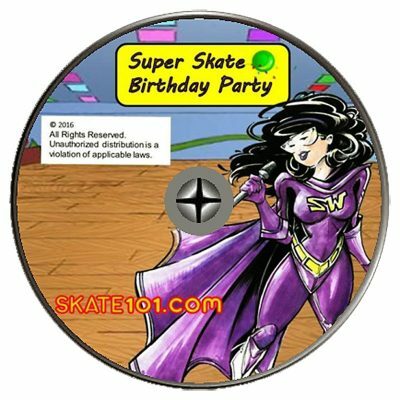 Check out the links below and start your skating journey today!